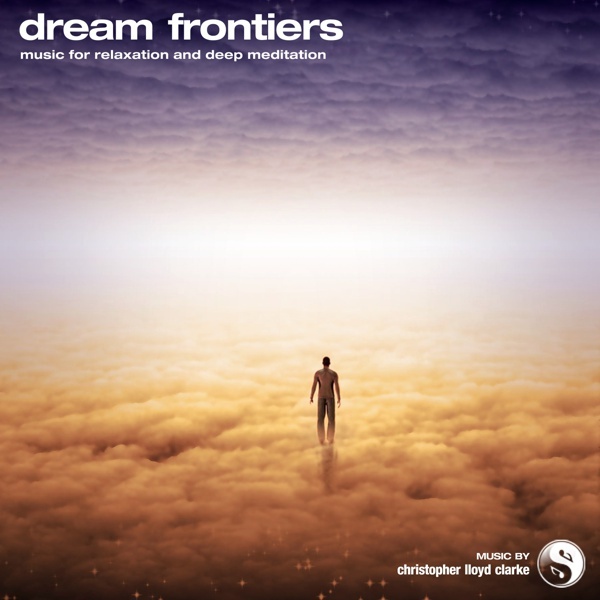 Dream Frontiers is one of my earlier compositions and I created it specifically as background music for hypnosis and guided meditations. It works particularly well in those roles, providing a soothing dreamy atmosphere that is wonderful for helping overactive minds to settle down and relax. There's something gently uplifting about this music too. There's a positivity to it that just makes you feel good inside.